Georgia Nassikas, raised on the Rhode Island coast and classically trained in art and design in Boston and Florence, works out of her studio in McLean, creating reflective modern images in wax and oil. 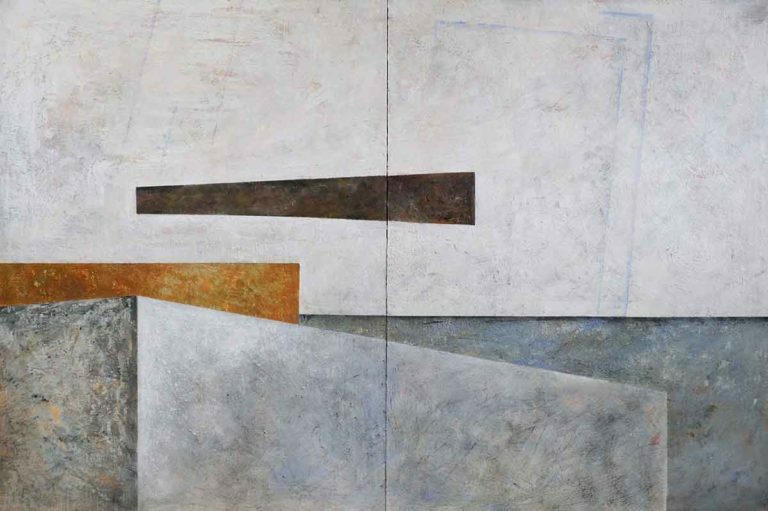 For Georgia Nassikas, her artistic process allows for luminous, textured, complex surfaces that deepen and enliven her images: an interplay of elemental form and color, the crossing of the representational with the abstract, the geometry of angles and shadows, and the light of a lifting sky. Georgia’s work is in private and public collections in the United States, Europe, and Australia. 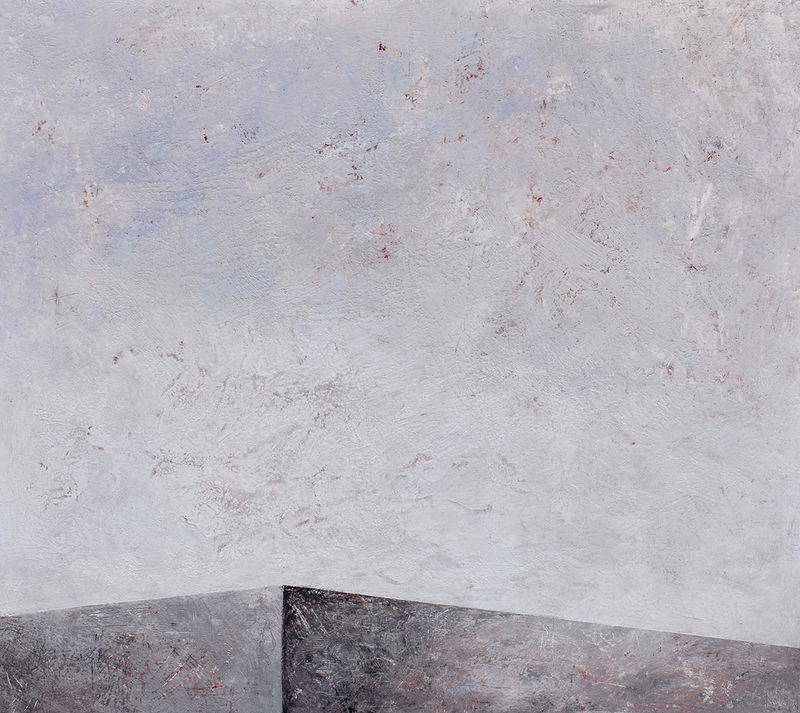 Her work was selected by the U.S. Department of State for the Art in Embassies Program. 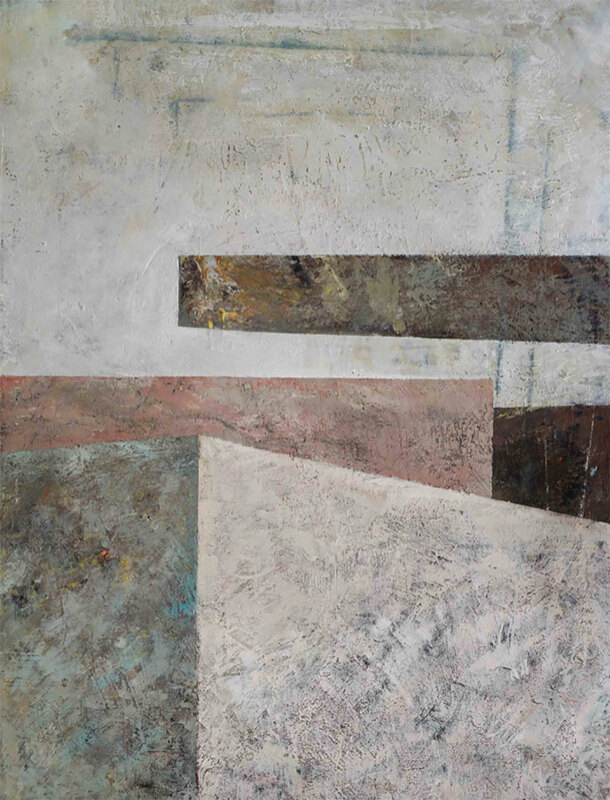 Georgia’s work is currently represented by Touchstone Gallery in Washington, DC, Long View Gallery in Washington, D.C., Encaustic Art Institute in Santa Fe, NM and the Providence Art Club in Rhode Island.